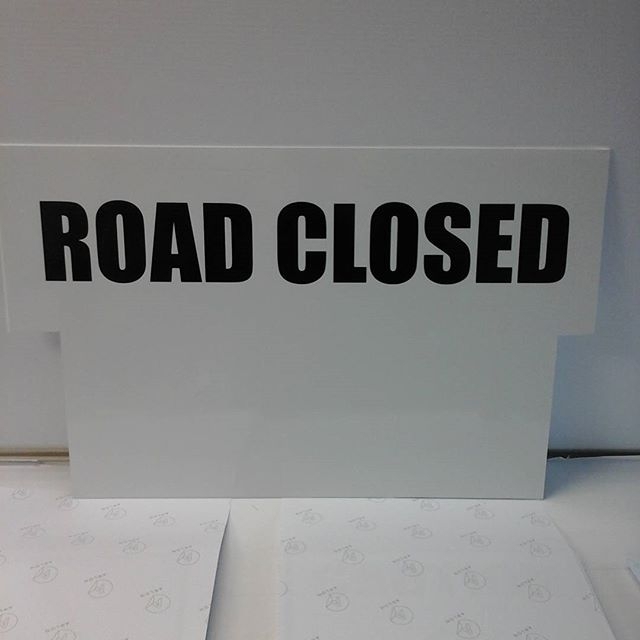 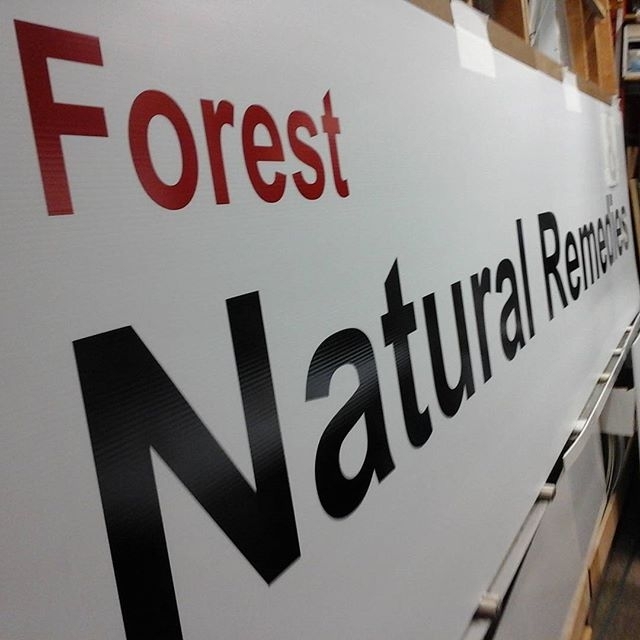 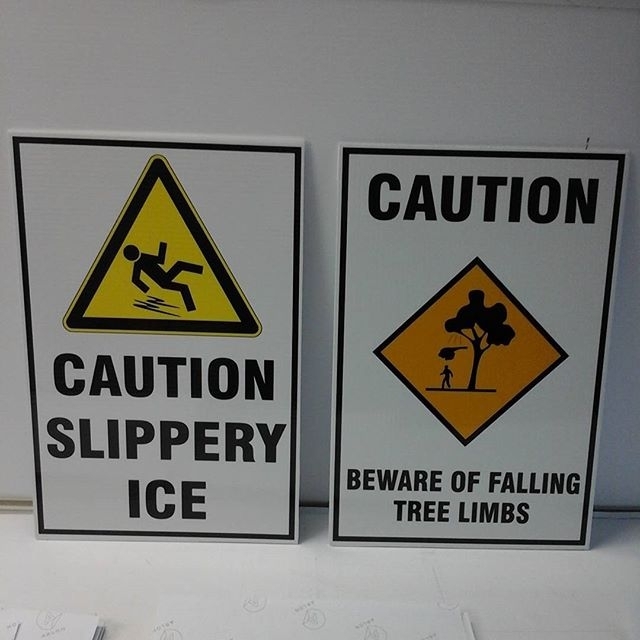 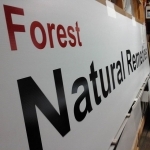 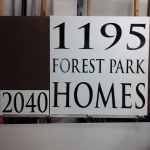 Coroplast signs are corrugated plastic substrates used for a variety of sign applications. 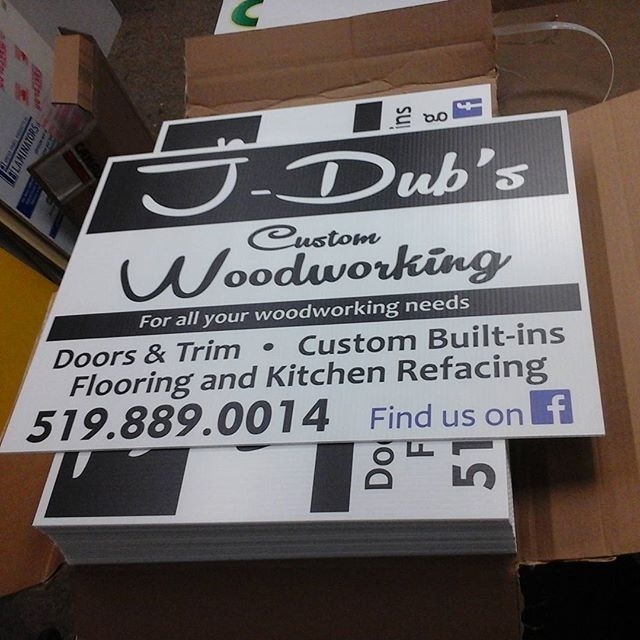 3/4, 6mm 8/10mm (Light Duty, Medium Duty, Heavy Duty). 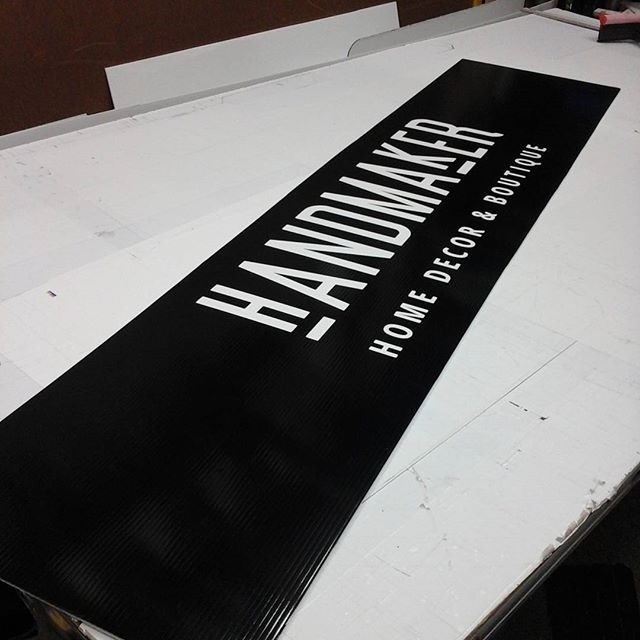 Digital Print or Vinyl Cut. 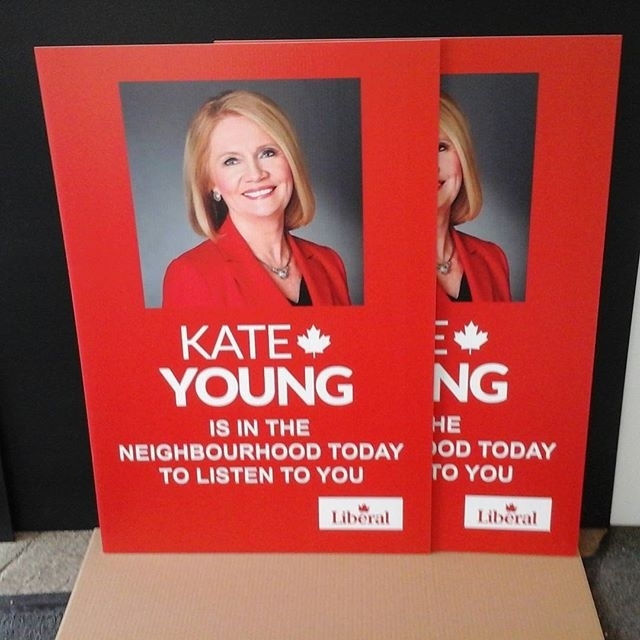 One sided or two sided. 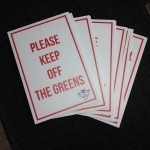 Optional Lamination. 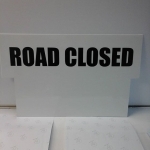 Grommets or H-wires. 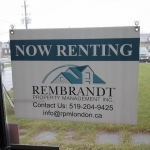 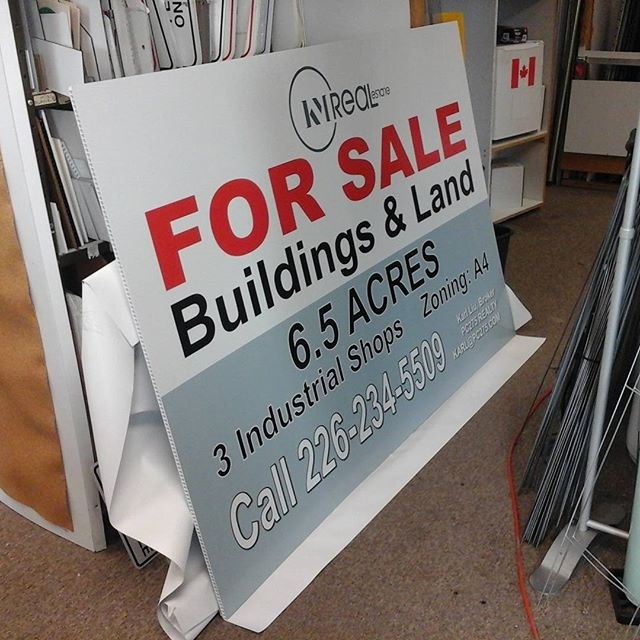 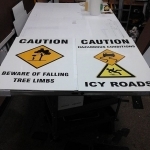 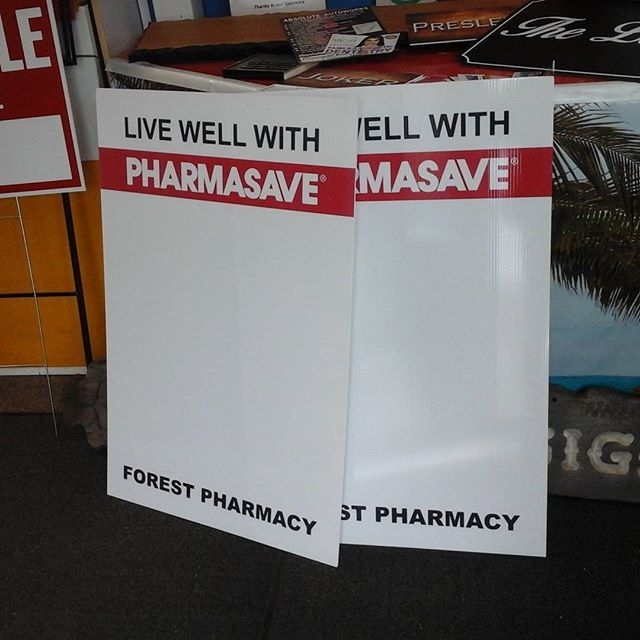 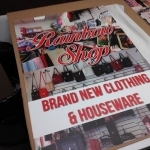 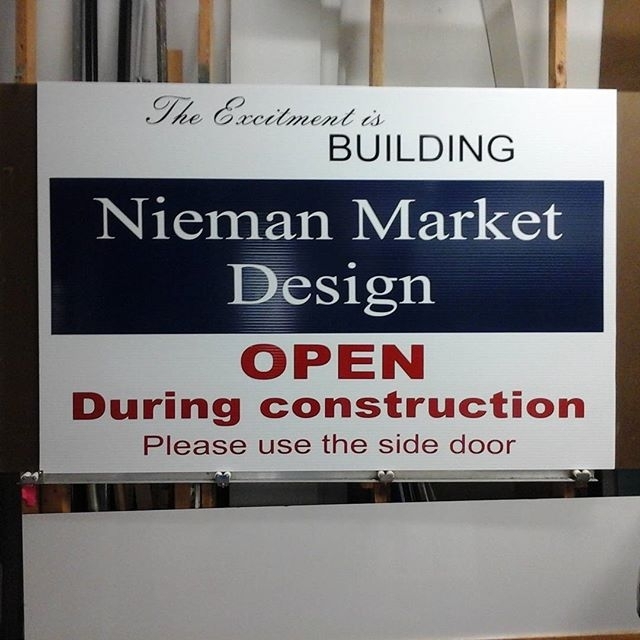 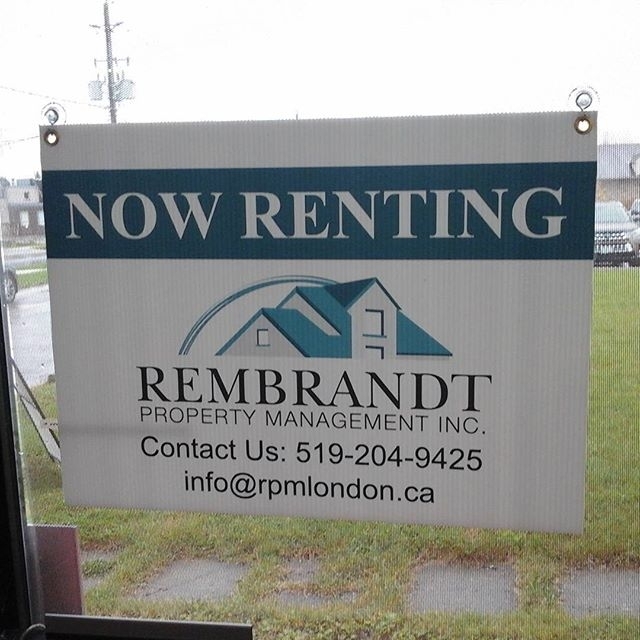 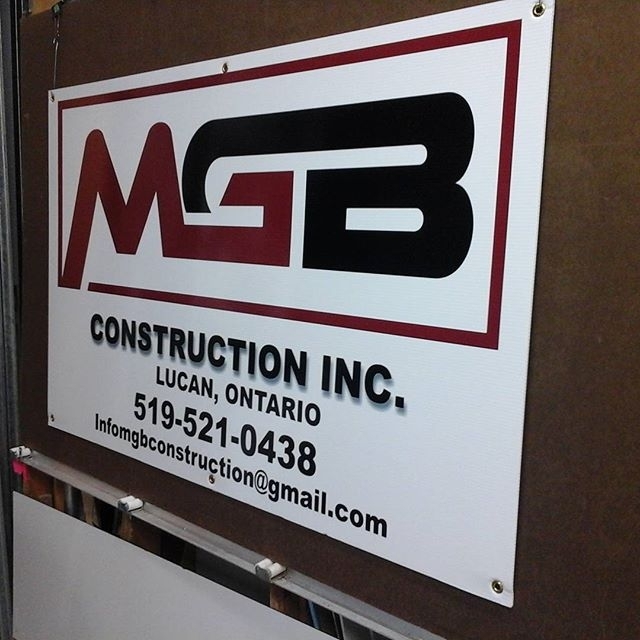 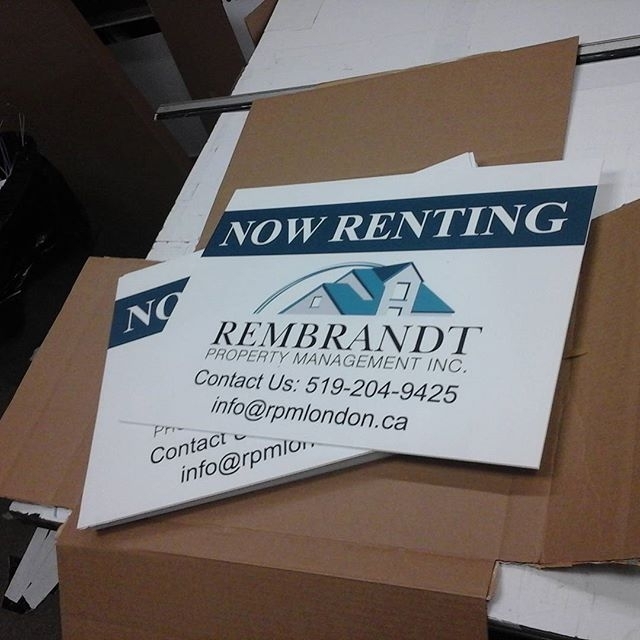 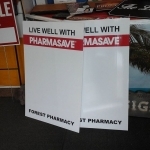 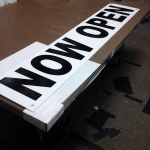 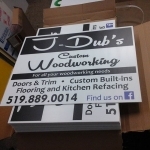 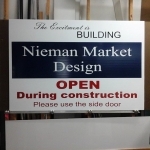 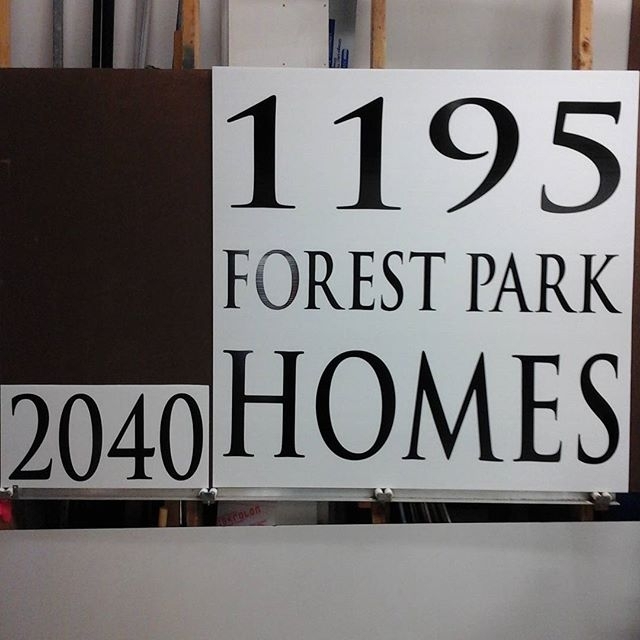 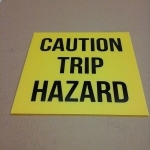 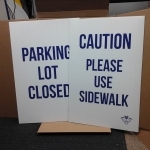 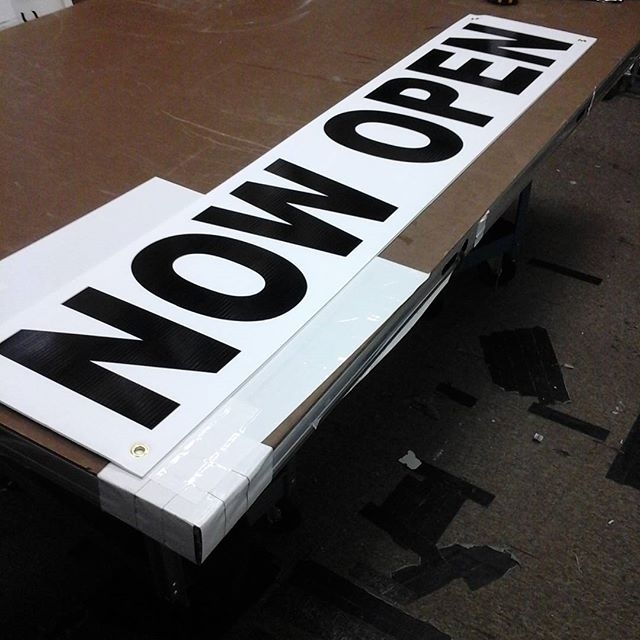 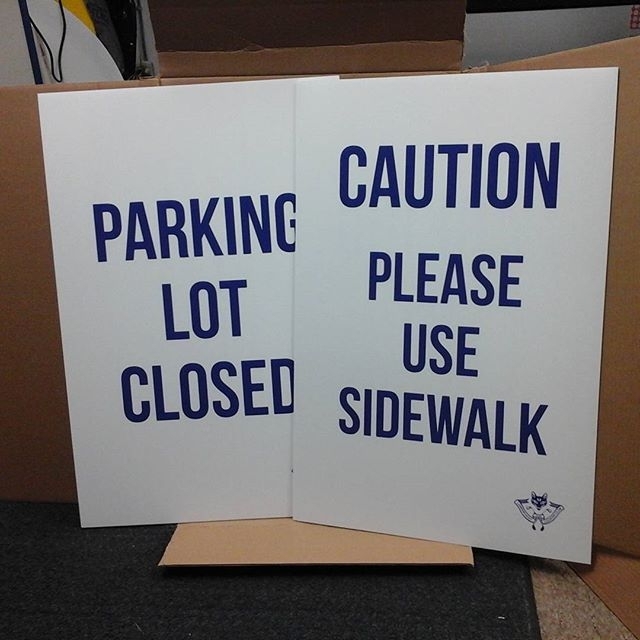 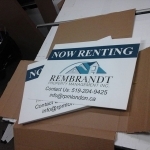 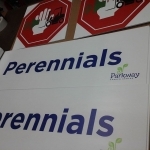 Coroplast Signs are a useful tool for adding to your advertising arsenal. They have a variety of applications for your use including indoor and outdoor installations. 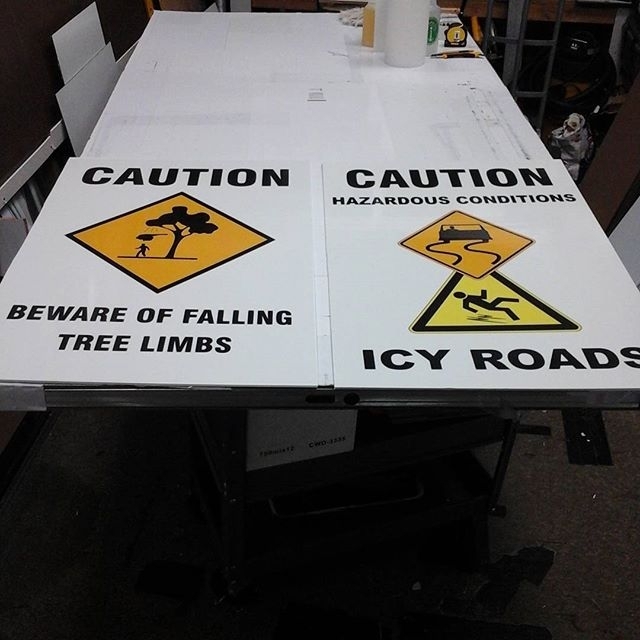 Longevity in an outdoor environment is dependent on the thickness of the coroplast and the particular exposure of the exact location it is mounted to inclement and harsh weather. Which way the wind blows and sun faces plays a big role in how many years you can expect out of your coroplast sign. 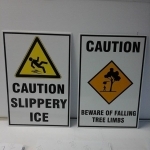 We have seen some 4mm signs last a very long time in a sheltered spot, while others fade and fall apart quickly in a high stress region. 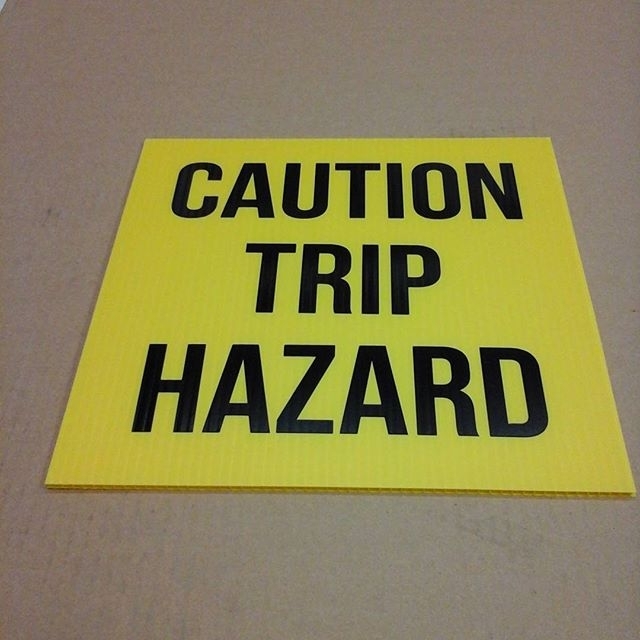 We advise you to consider a thicker coroplast or alumapanel including lamination for more abrasive environments. 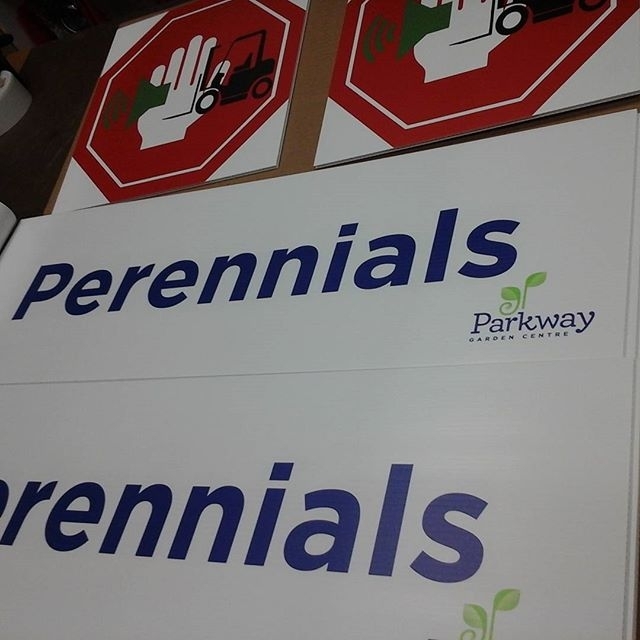 Please consult with us directly if you are unsure what substrate is right for you.